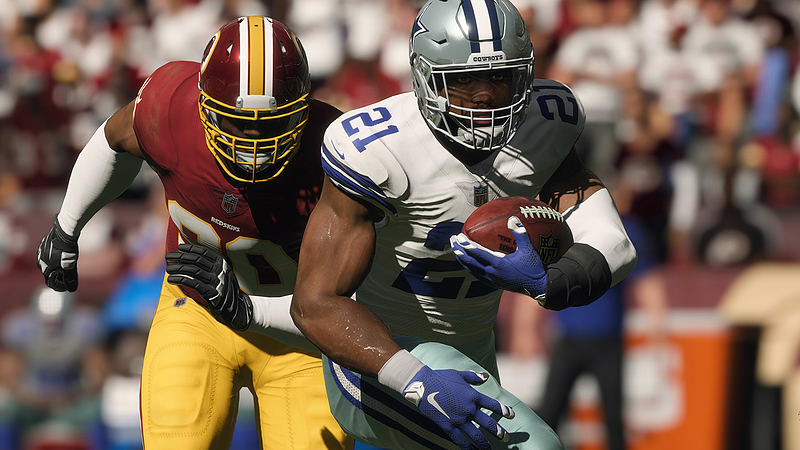 Madden NFL 18 takes a significant visual leap with the power of the Frostbite engine. 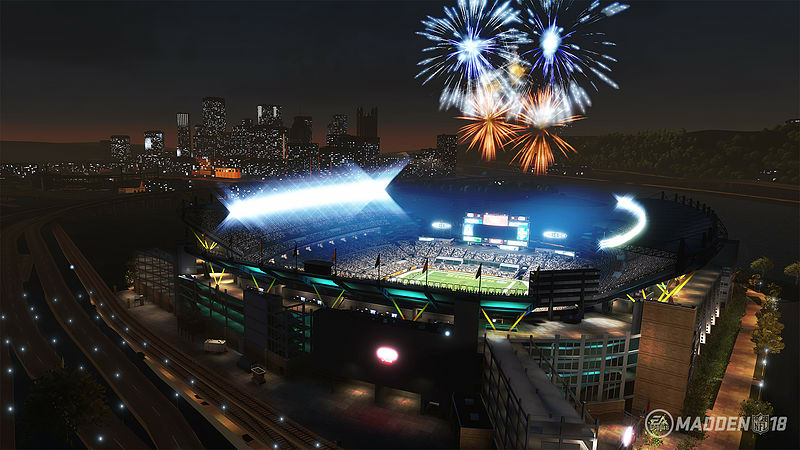 See stunning new stadium exteriors surrounded by vast cityscapes and watch the spectacle of NFL gameday come to life in the most photorealistic game to date. 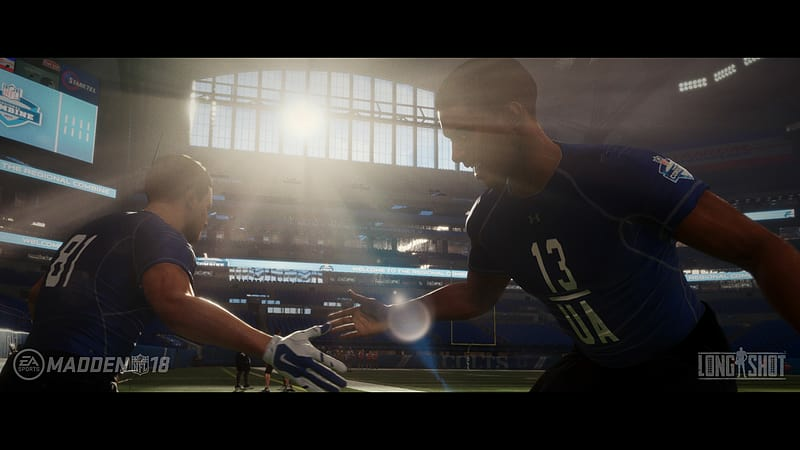 MADDEN LIKE YOU’VE NEVER SEEN BEFORE. Play each matchup to your specifications by selecting from three new Play Styles or play the best real world match ups each week in Play Now Live! 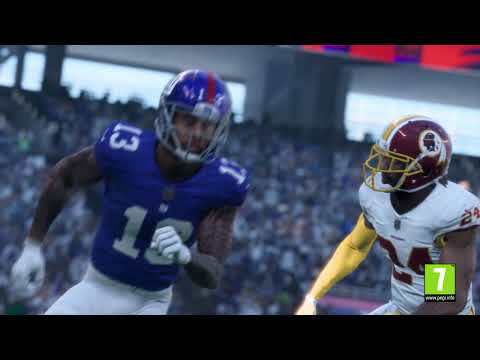 With the introduction of even more ways to play, coupled with your modes, Madden Ultimate Team and Franchise, this is Madden like you’ve never seen before. 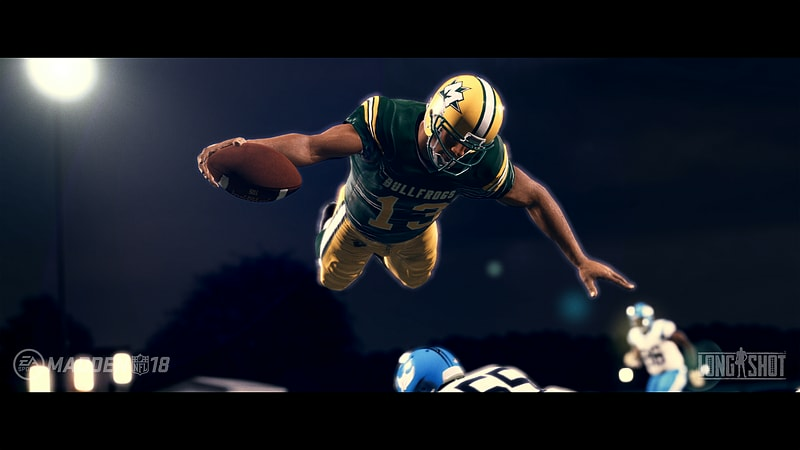 POWERED BY FROSTBITE Madden Like You’ve Never Seen Before. PLAY NOW LIVE! Play the best real-world NFL match ups each week! 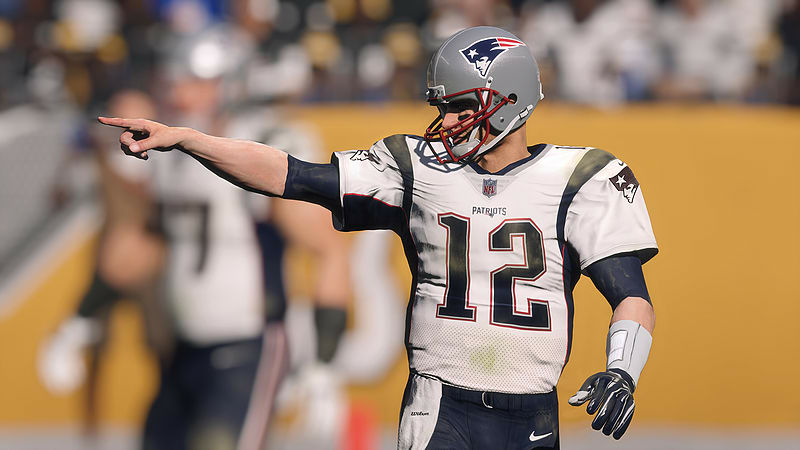 Take the field with your favourite team or play the best weekly matchup using live updates containing the latest rosters, custom commentary and up-to-date stats from NFL.com then continue your season all the way to the Super Bowl from Play Now. Target Passing: For the first time ever, no longer are you tied to throwing at your open wide receiver. Throw to who you want, in the exact spot on the field with all-new Target Passing, giving you, ultimate control over where the ball is thrown. Arcade - Action packed excitement filled with spectacular plays and scoring with limited penalties. Simulation - True to player and team ratings using authentic NFL rules and gameplay. Competitive – Your stick skills are key, earn big rewards for your skill or receive bigger penalties. Coverage Assignment: Know your job in pass coverage with an on-screen, real-time UI system informing you of your coverage assignment in pass defense. Coach Adjustments: Customise the AI to fit your game plan and make situational changes to your strategy on the fly as the game demands it. MUT Build, play, and win with your ultimate team of todays’ NFL stars and legends. Madden Ultimate Team (MUT) is the complete NFL team-building mode using your favorite NFL players from the past and present. Play games, collect rewards and upgrade your team with daily, fun and engaging content updates including legendary NFL players exclusively found in MUT. Continuously craft your squad to elite status on the road to building your Ultimate Team dynasty. Play weekly full game matchups or get through a season quickly by playing as just the offense, defense, or key moments from the game. Grab the reins and control your teams’ operations from signing free agents and making trades, to scouting and drafting players, your decisions build your dynasty. Join up with other players and battle through the season in a fully connected league experience. Choose to play and manage your Franchise from your smart phone using the Madden Companion App. © 2017 Electronic Arts Inc. EA, EA SPORTS and the EA SPORTS logo are trademarks of Electronic Arts Inc. The mark "John Madden" and the name, likeness and other attributes of John Madden reproduced on this product are trademarks or other intellectual property of Red Bear, Inc. or John Madden, are subject to license to Electronic Arts Inc., and may not be otherwise used in whole or in part without the prior written consent of Red Bear or John Madden. All rights reserved. Officially Licensed Product of NFL PLAYERS INC. and NFLPA.COM. Officially Licensed Product of the National Football League. Suitable for people aged 7 and over.